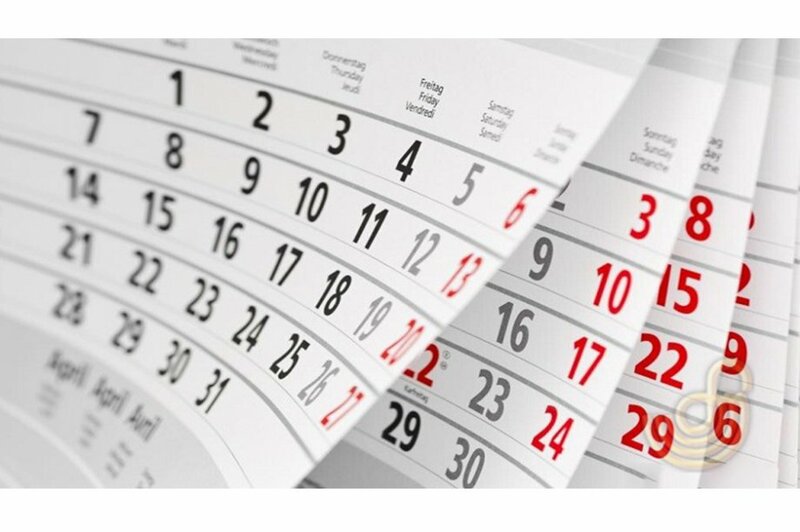 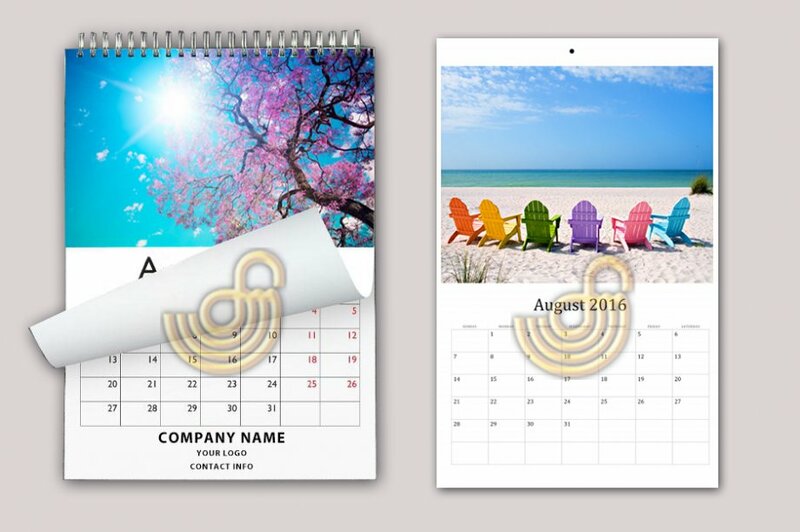 Calendar Manufacturing : We are manufacturing calendars which are best reflecting the corporate identity of your company , institutions or organizations for promotional and gift purposes with various types. 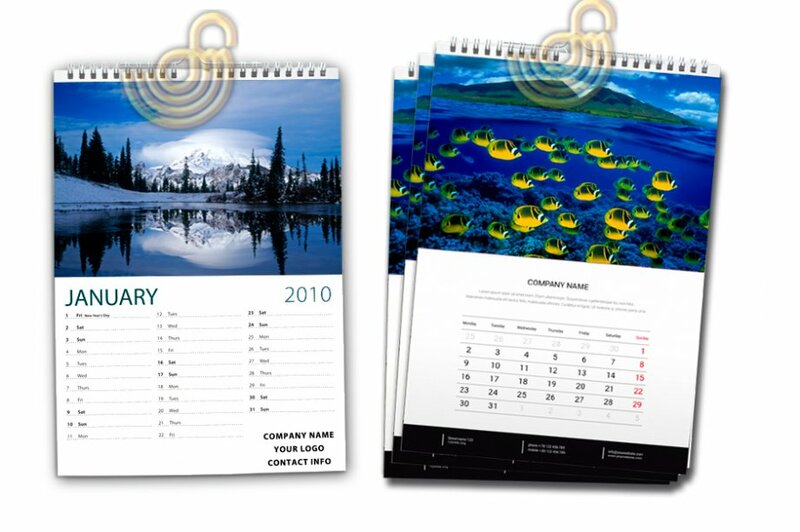 For instance ; wall calendars , table top calendars , pyramid calendars , spiral calendars , photo calendars , family calendars , school calendars , astrology calendars and all other types of calendars are produced by us with the own design or custom designs as you wish..
Options : 2 | 3 | 4 Color Size | Paper : Optional Binding : All color sprial wired or pvc spirals | Day cursor mechanism and all other choices are available as well.. 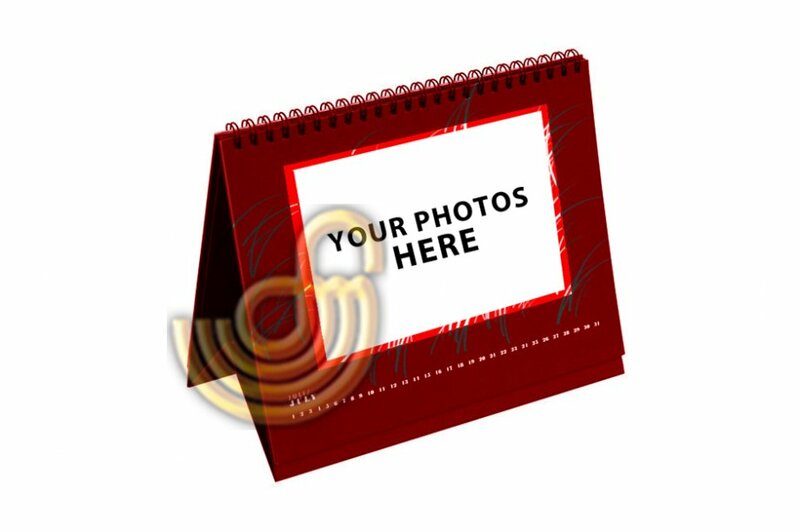 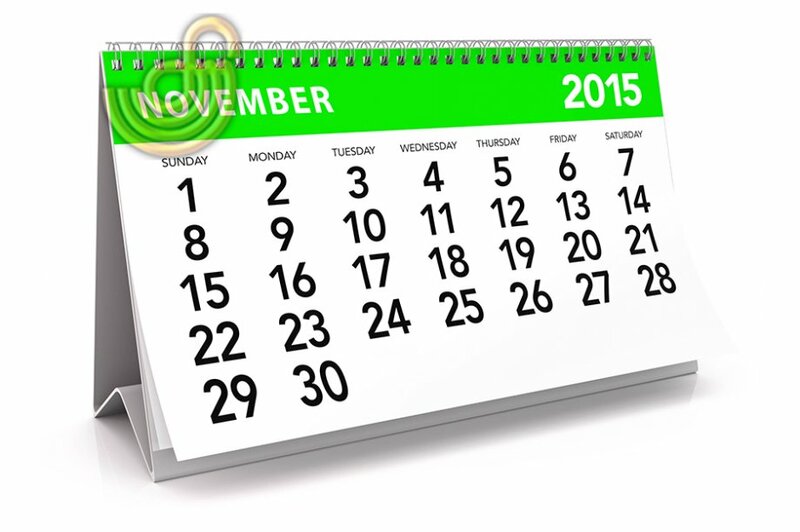 Contact us now for all types of calendar printing needs..